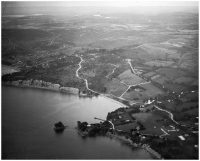 In the late 1800s, Deep Creek Rd was known as Bridge Road, with the original school called Long Bay School opening in 1888 with ten students. This one teacher school was run in conjunction with Albany School and opened on a Monday, Wednesday and Friday. Albany School was open on Tuesday, Thursday and Saturday. 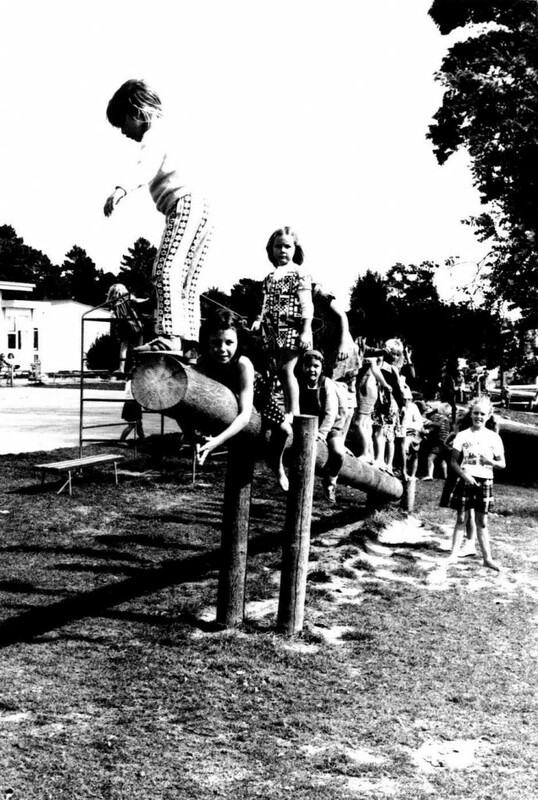 The first school on the current site was built in 1955 with students enrolled in 1956. 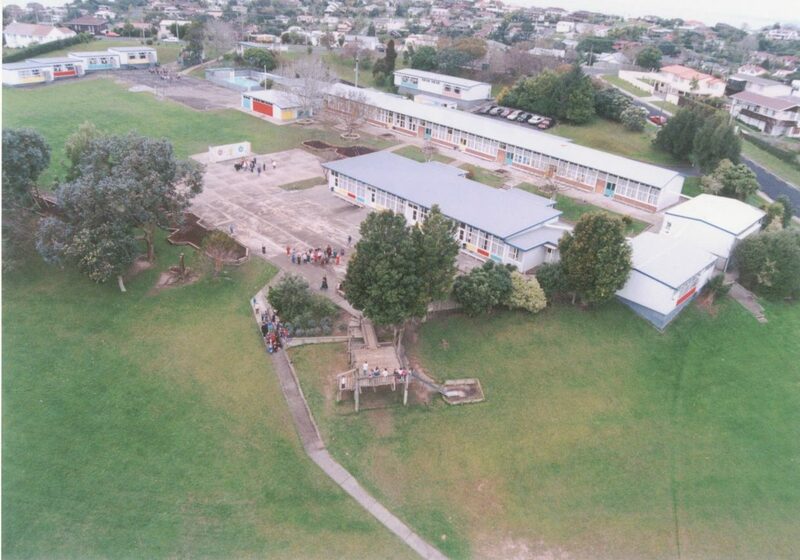 The main block consisted of six classrooms, staffroom and administration areas. 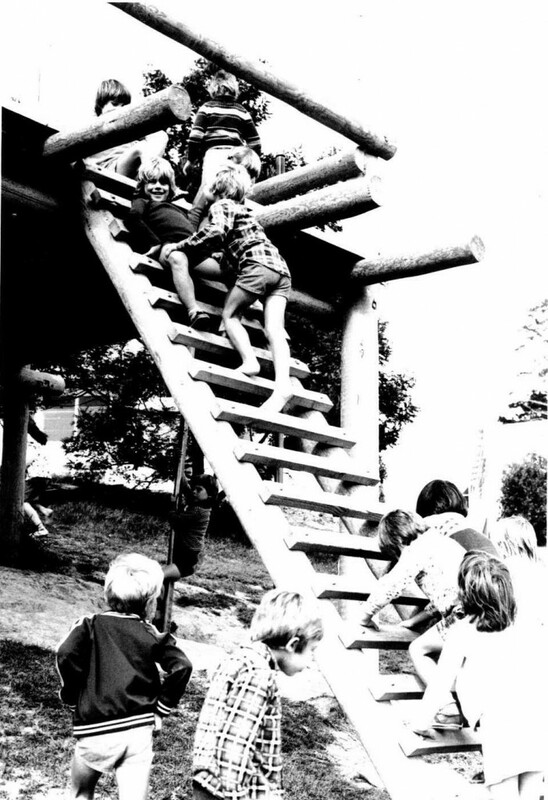 Like most schools at that time the grounds were undeveloped and wet weather created hazards for children and frustration for teachers. A small strip of concrete outside the rooms became a concrete jungle during the ‘out of bounds’ periods. 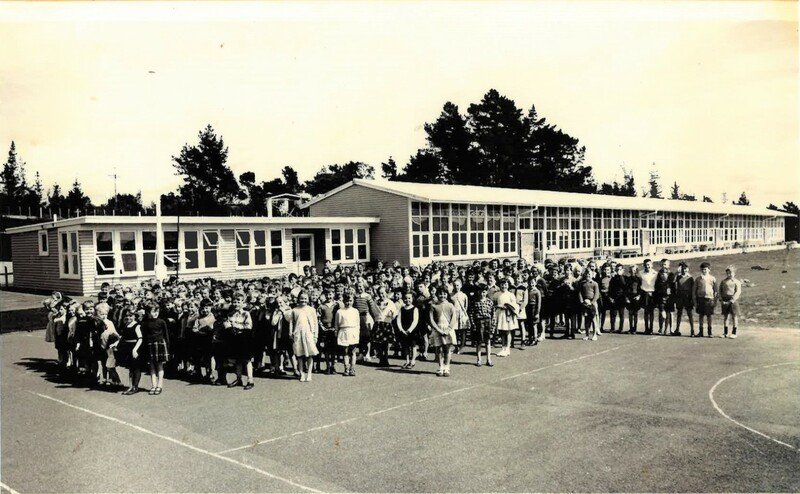 The official opening of the school was on 4th May 1957. 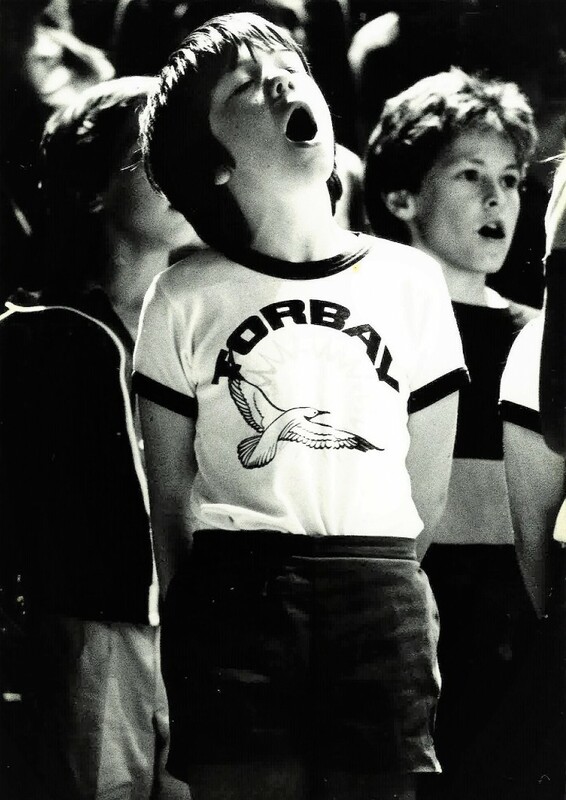 Initially the name of Torbay School was rejected by the majority of the members at an early School Committee meeting, with Deep Creek School being more popular. However the original name was retained. 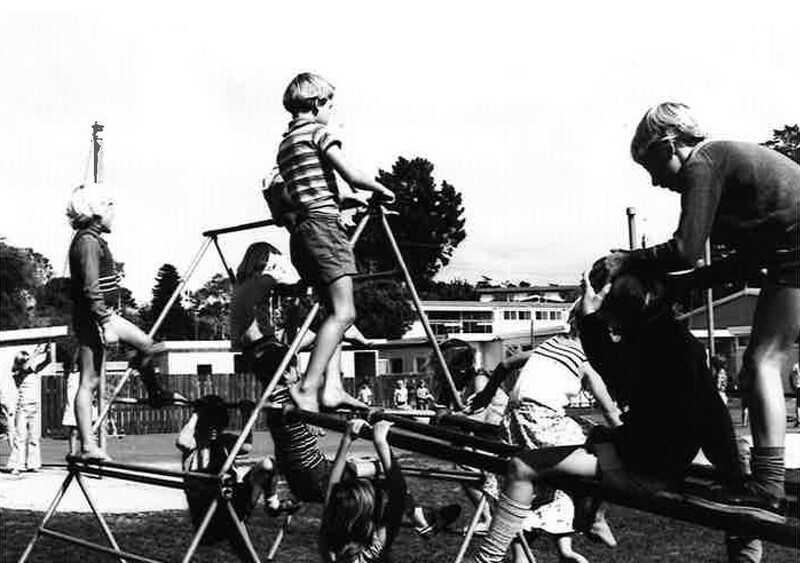 Over the years the school roll has fluctuated with the school peaking at 920 pupils in 1975. 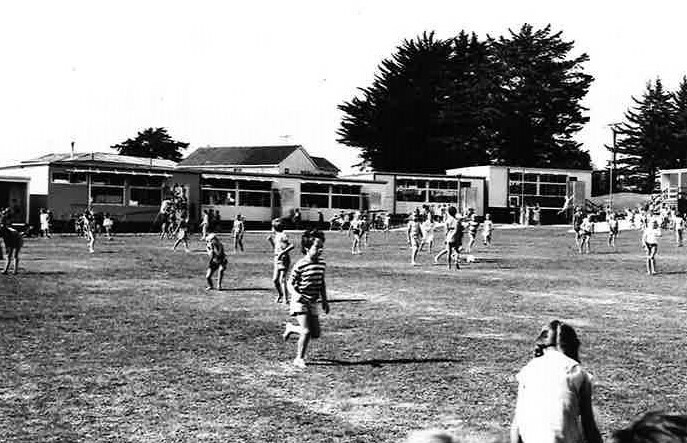 In 1972 Glamorgan School opened, Sherwood School in 1976 and Long Bay School in 1979. The school buildings have undergone many changes over the years. The library has been rebuilt in a number of places. 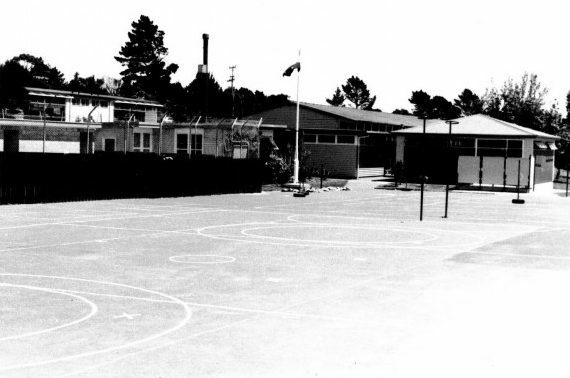 Initial fundraising for the school hall began in the early 1960s, but was abandoned in 1964 as the Education Board felt the school roll was not large enough for financial assistance. 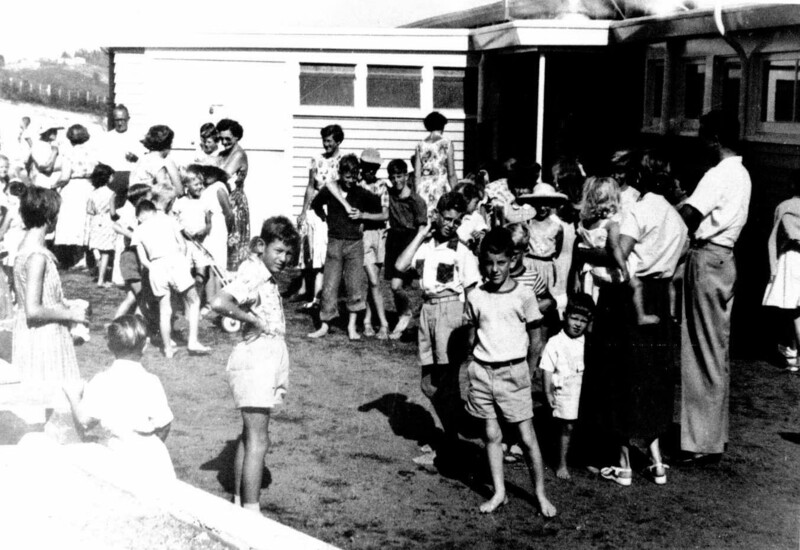 The fundraising was redirected into the development of a swimming pool which opened in 1965. 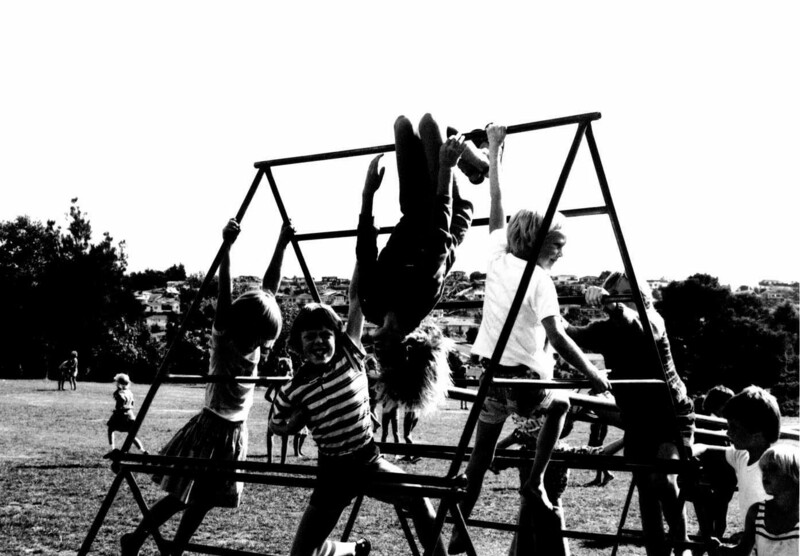 The school has continued to be the focus of a vibrant and supportive community. 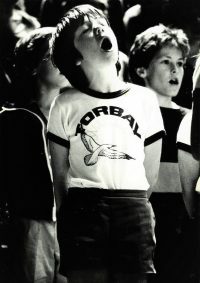 There have been two jubilee celebrations; a twenty-fifth jubilee in 1981 and a fiftieth jubilee in 2006. 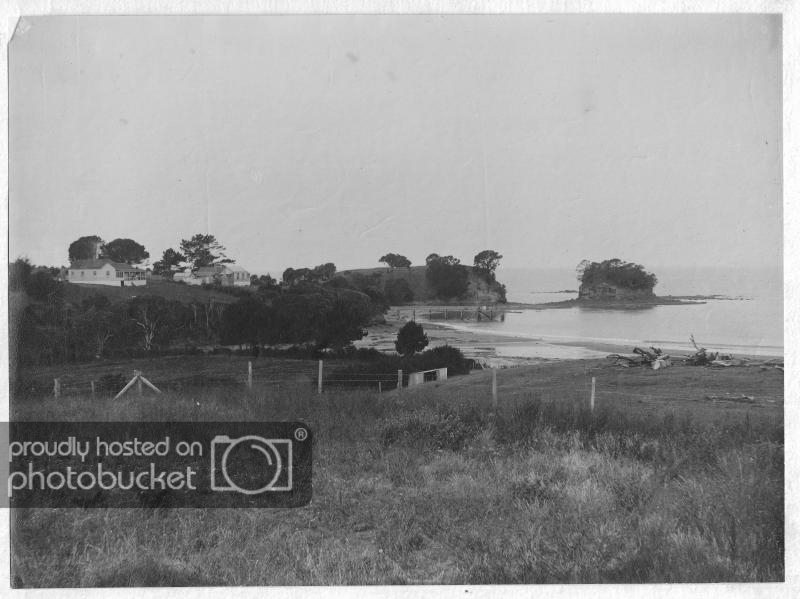 In the early 1800s, the village of Waiake contained a number of almost permanent Maori residents, with many whares and a small whare hui (meeting house). 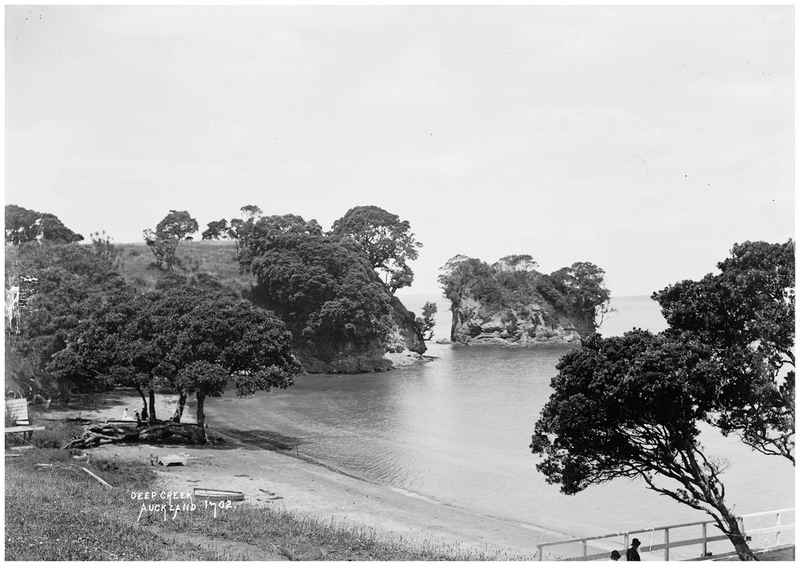 The area of Waiake (meaning ‘water from below’ or spring) was visited by many, anxious to take advantage of the curative waters from the spring. 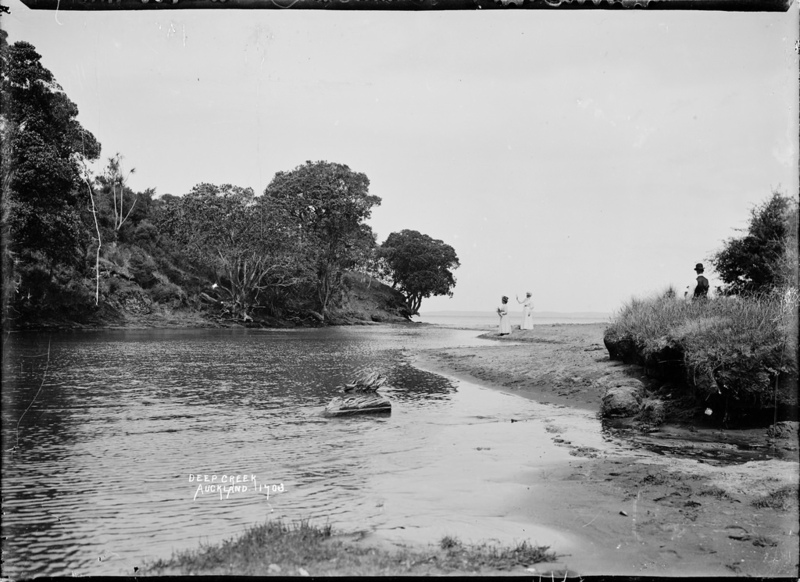 It was believed that the Waiake spring contained strange health ingredients which would cure some ailments. 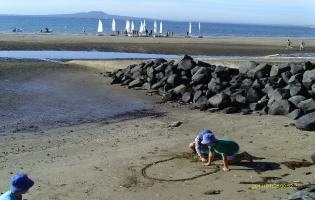 At one time up to 800 Maori were known to be ‘taking the waters’. 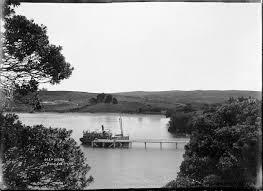 Sometimes referred to as Te Toroa, the earliest evidence of Maori occupation dates from about the 15th century. 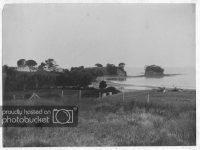 With the arrival of European settlers, a wine making company was established in the area, as well as a flax mill and saw mill at the bottom of what is now known as Rock Isle Road. Tobacco growing was also experimented with. 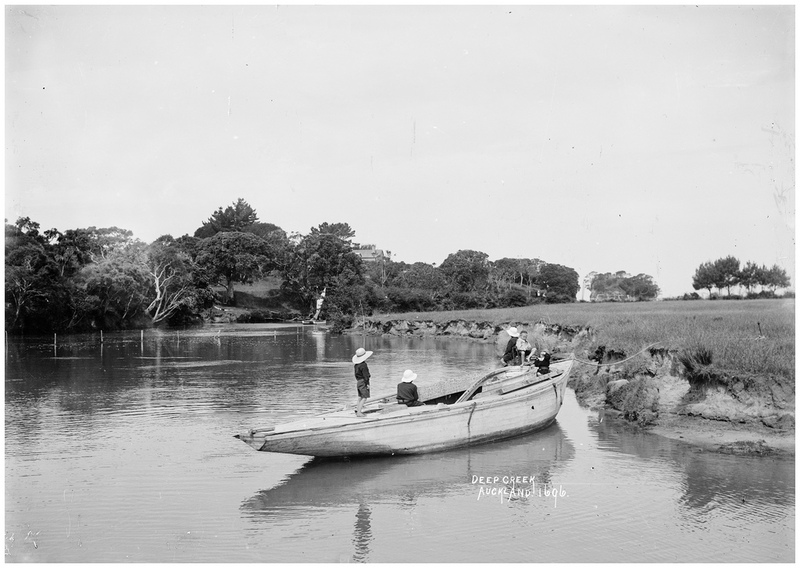 Local supplies of flax were available from the land around Browns Bay. 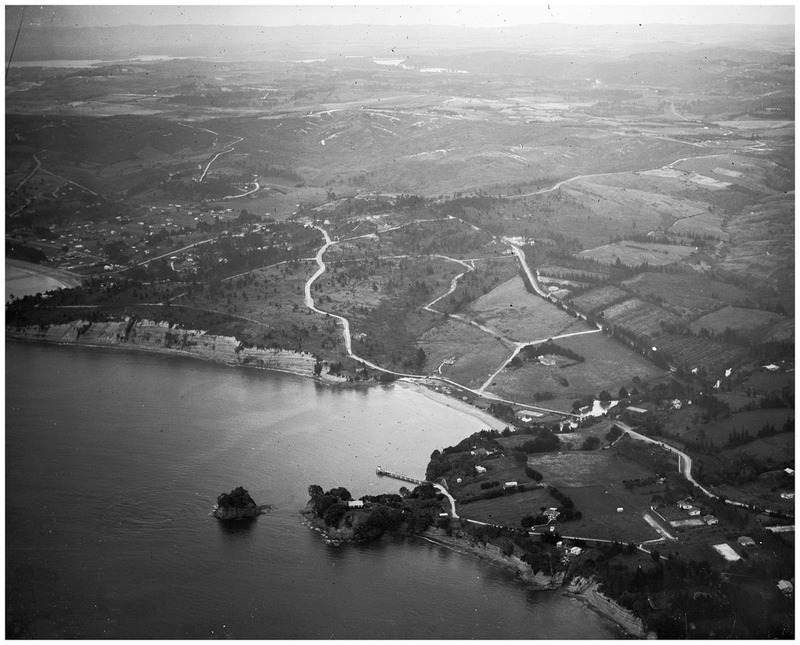 When this was exhausted the settlers turned to milling kauri logs brought in by scow from the Coromandel and around the Hauraki Gulf, and pine trees planted in the area 25 years previously. In 1863 and 1865, Mr Vaughan purchased land in the Deep Creek area. Sheep and cattle farming were undertaken on the land as well as some efforts at dairying. Early settlers in the area made use of the creek to learn to swim and to sail dinghies up to a waterfall which has since gone. Residents used to catch eels in the stream. Most development in the catchment occurred following the opening of the Auckland Harbour Bridge in 1959 and the area is now fully developed. By the middle of the 2oth century, land use in the catchment had come to compromise of 41% rural, 35% residential, 20% bush and 4% road. Deep Creek stream has been heavily modified during urbanisation of the catchment and retains little natural character. 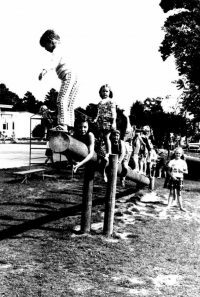 In 1971 there were 744 dwellings in the area. This grew substantially in the 30 years following to 2520 dwellings by 2001. 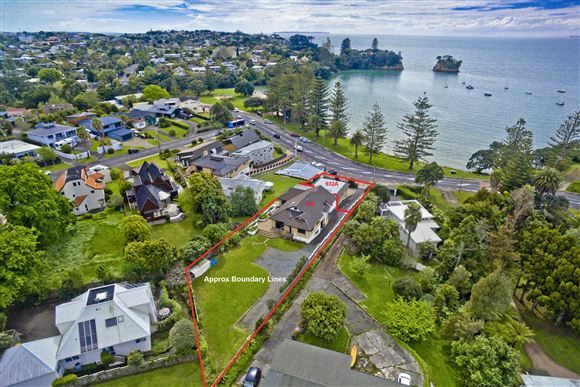 Current land use in the catchment consists of 78% low density residential, 17% road, 4% open space, 0.4% commercial, 0.1% bush and 0.1% high density residential. 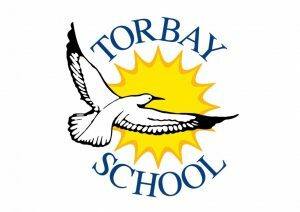 The population of the Torbay area was recorded as 4,554 in the 2006 Census.